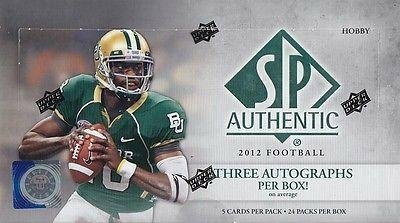 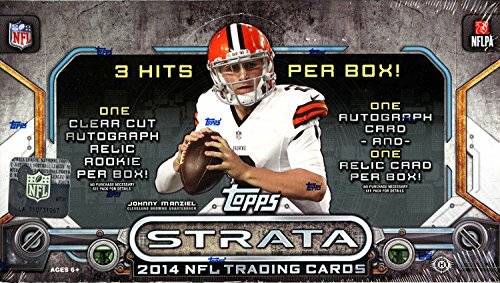 2015 Topps Strata Football Cards Hobby Box (1 pack/box with 2 Auto or Auto Relics) - 12/23 Release Date ! 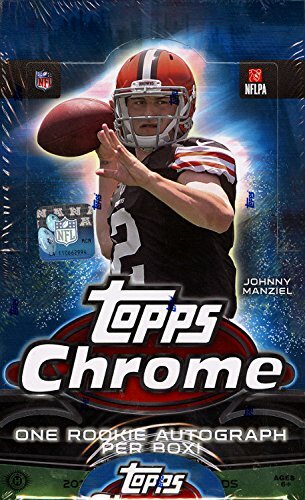 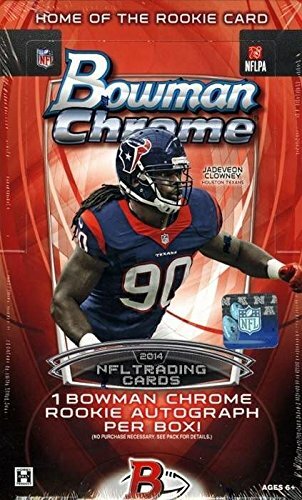 2014 Topps Chrome NFL Football Factory Sealed HOBBY Box with 24 Packs and RC AUTOGRAPH! 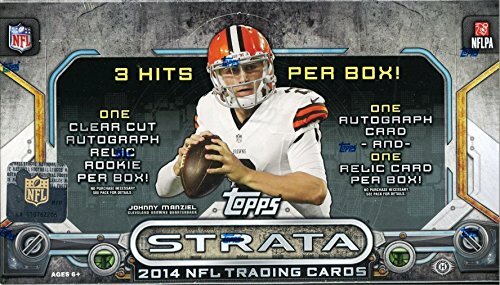 Every Box includes 24 Rookie Cards, 8 REFRACTORS, 1 Die-Cut Chrome RC & 1 EXCLUSIVE #’d Blue Wave Refractor! 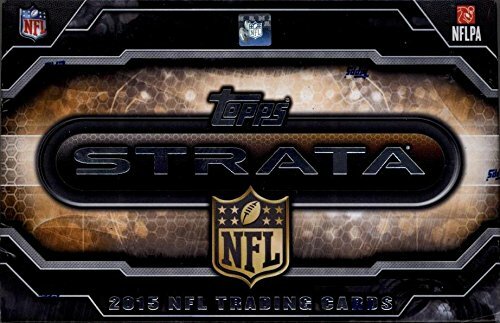 2014 Topps Strata NFL Football Factory Sealed HOBBY Box with THREE(3) AUTOGRAPH/RELIC Cards and 108 Cards! 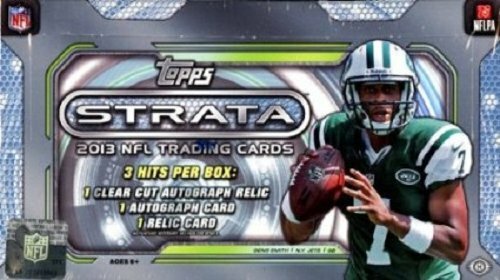 Look for RC's and Autographs of Odell Beckham Jr,Manziel,Bridgewater and Many More!